Welcome to Fall 2018 Semester! Whether you’re just beginning your Rutgers journey or returning to the Banks, we’re thrilled that you’re joining us for another exciting academic year filled with the promise of new opportunities. An integral part of university life, we at Student Affairs are committed to ensuring your academic success and enriching the quality of your co-curricular experience. With that in mind, your success is a shared responsibility and I encourage you to take full advantage of all the resources available to you. Below are some updates and reminders of the many resources and programs offered by the Division of Student Affairs. Starting this semester, there is a new meal plan called the Scarlet Plan. With this plan, students get unlimited swipes all semester long when they dine in any of the four dining halls on the New Brunswick campus. The deadline to switch to this plan is September 18. There is also a new feature within the food section of the Rutgers app that allows you to place orders online using RUExpress (take out only). Several retail outlets operated by dining services (such as Starbucks, Cook Cafe, Rock Cafe, etc.) will also begin accepting online orders this semester. Counseling services are offered through Counseling, Alcohol & Other Drug Assistance Program and Psychiatric Services (CAPS), our University mental health support service. We develop an individualized action plan for each student based on their unique needs and the range of resources available at CAPS, within the University, and in the surrounding community. 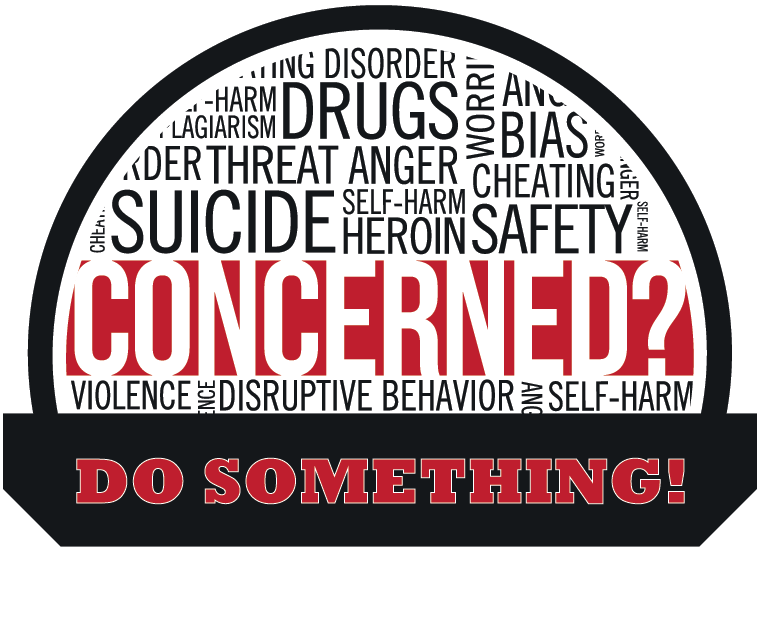 Services include crisis intervention, individual therapy, group therapy, a variety of workshops, alcohol and other drug assistance programs, and psychiatric care (medication management). This past summer Student Centers and Activities continued to improve community spaces within the centers to create a sense of belonging and pride on campus. We have also launched a new platform, getINVOLVED,which provides students an opportunity to engage and find their niche while discovering programs and services at Rutgers. The Office of Graduate Student Life has moved into the newly renovated Graduate Student Lounge (GSL) on the College Avenue Campus. The office will hold its Fall Welcome Reception “Knight at the Museum,” open to all graduate students, faculty, and staff on September 14 from 4-7pm at the Zimmerli Art Museum. For a full list of events, please visit their website: graduatestudentlife.rutgers.edu. For more information on our departments, programs, and services, please visit our website.There you’ll also find information on student organizations, off-campus living resources, student support,and more. I encourage you to stop by and visit me during my open office hours Tuesdays 3-4pm and Fridays 10am-12pm in the College Ave Student Center. Our mission is to support your academic endeavors and to build a community that allows you to thrive and become thoughtful, engaged world citizens. As members of the Rutgers-New Brunswick community, you are supported and valued. Our diversity is what makes us unique, and it helps to foster a learning community where differences are embraced, and ideas are challenged in scholarly discourse. There’s a U in Rutgers! Wishing you all a successful semester.